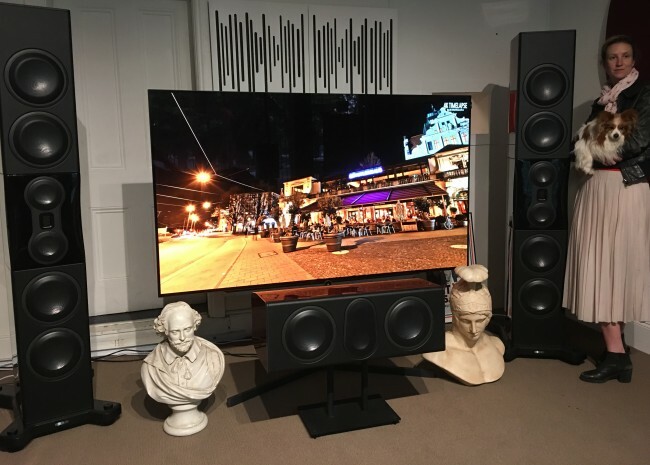 A loudspeaker that will reach into the room and holographically create the most complex of music performances in a particularly compelling fashion. 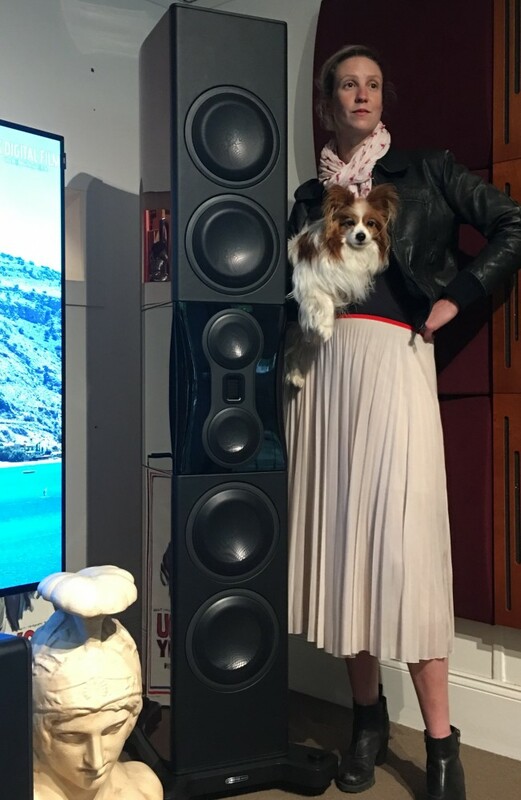 We have been running these with PS Audio BHK mono amplifiers and are able to produce a world class high end performance for a very reasonable price. At Carlton Audio Visual we are more than a tad highly invested with High End Loudspeakers, because we love them. The Platinum PL500s are of a physical nature superficially similiar to other grand tower loudspeaker designs like the Dynaudio Evidence and the Usher Grands that we have also dealt with. Unlike those other products these are actaully a single piece rather than a triple pack, and that raw massive physicality needs to be taken into account when delivering. For me one of the standout engineering features of the Platinum loudspeakers is the tweeter. This is an advanced derivative of the Dr Oskar Heile Air Motion Transformer (AMT) design called MPD by Monitor Audio. The Micro Pleated Diaphragm offers perhaps the best mass to magnetic feild strength ratio of perhaps any high frequency transducer and is wonderfully capable at expressing air and space in a recording without suffering the endemic harshness and fatigue of other tweeter designs that attempt to iterate this level of detail. This is ruler flat to 100KHz and has cured some of the phasing anomalies and frequency dips that were common to the Heile AMT pleated transducer while offering an even stronger and more linear magnetic field design.